General Hospital spoilers tease that there’s a possibility that Port Charles fans might be seeing a familiar face in the near future. 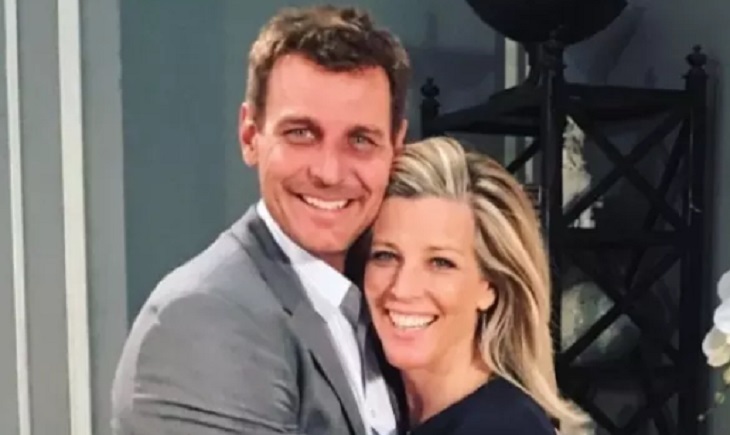 That’s because there are reports that say actor Ingo Rademacher might be returning to reprise his role as Jax. The actor currently plays Thorne on The Bold and the Beautiful over on the CBS network. Here’s what you need to know. According to Soaps in depth, Ingo has been playing Jasper Jacks on and off since 1996. The last time fans saw him in Port Charles was during the Spring of 2017 when he briefly returned to Port Charles to help comfort Carly and Josslyn after Morgan Corinthos’ untimely death. It’s without a doubt that if there is someone who could use Jax right now, it’s Josslyn. She’s been an emotional mess ever since she found out about Oscar’s diagnosis. But then again, the last time Jax was around it almost caused Sonny and Carly to pull the plug on their marriage. Of course, fans will have to tune in to find out what happens next! General Hospital airs weekdays on the ABC network. Check your local listings for times. Also, let us know what you think by leaving us a line with your thoughts in our comments section below.